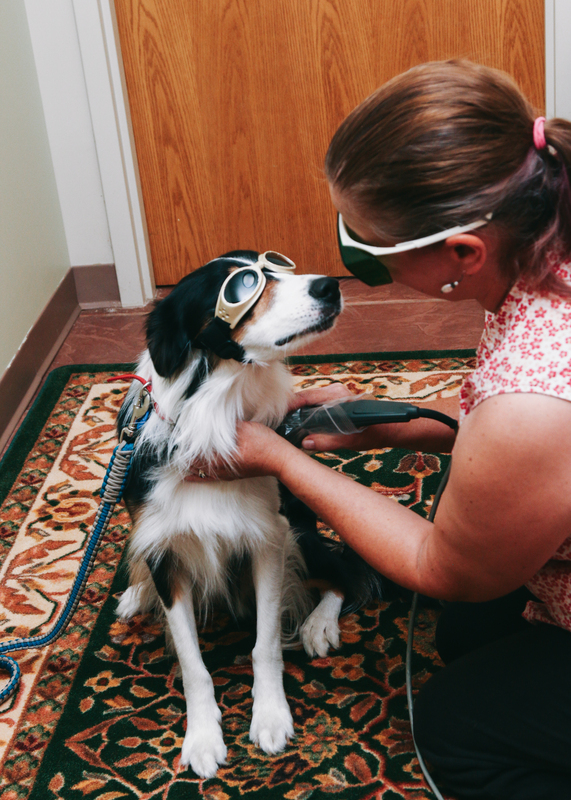 Class IV cold laser therapy is available at WHPC. This medical-strength red laser treatment penetrates tissues to supercharge the cells in the treated area. This treatment can speed healing of a surgical wound or an injury, relieve swelling or bruising, and relieve pain. It is used to treat arthritis, sprains, muscle injury, bone fractures, lacerations or other wounds, ear infections, bladder infections, back pain, and much more. Multiple treatments are usually performed for maximum benefit and packages of several treatments may be purchased at a discount. This treatment is completely pain-free and very effective! Most treatments take less than 10 minutes and are completely non-invasive. 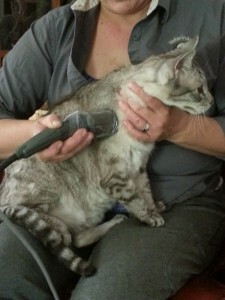 Here at Whole Health Pet Center, laser therapy is often used in combination with other therapies. After chiropractic adjustments it can be used to relieve sore muscles. Following surgery, it can dramatically speed healing and reduce pain and bruising. 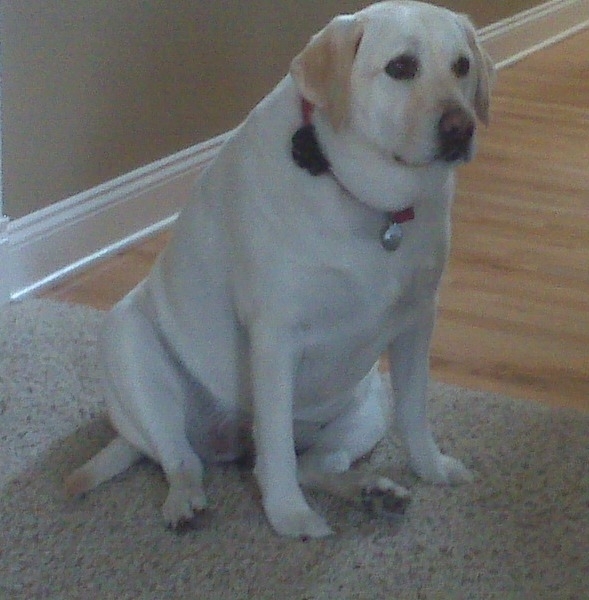 Muscle injuries in performance dogs can recover faster with multiple laser treatments. 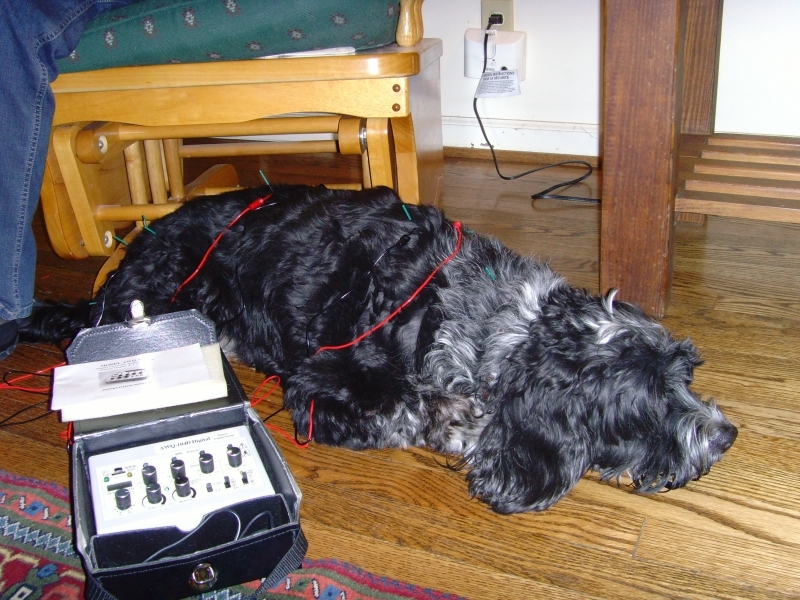 Pets needing acupuncture for arthritis can have faster pain relief and more effective acupuncture when combined with laser therapy as we begin treatment. Class IV cold laser is completely safe, and much more effective with deeper penetration than the cheaper versions available to non-veterinarians online. Our laser therapy room is comfortable and isolated. 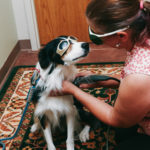 All people in the room wear green safety glasses while the laser is activated, and goggles are available for pets when treatments are being performed near their face. Our policy is to avoid cancerous areas and the thyroid gland to avoid cell stimulation in those areas. Unlike previous types of cold laser, the Class IV runs no risk of heating or damaging tissues. 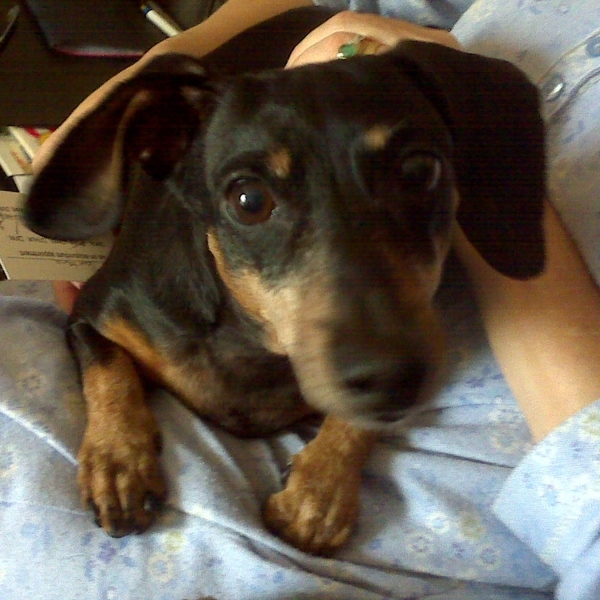 Response to the therapy is quite rapid, with most pets showing significant improvement within hours to one day. 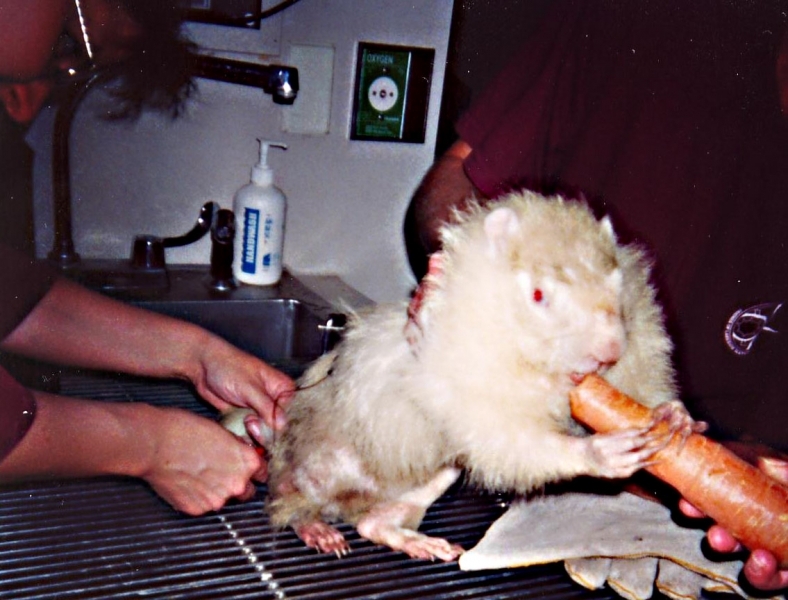 Surgical wounds treated at least twice in the week following treatment show much more complete healing of the wound at the time of suture removal, plus reduction in swelling and bruising. We hope even if you prefer not to make WHPC your regular vet, that you will consider bringing your pet for cold laser when appropriate.